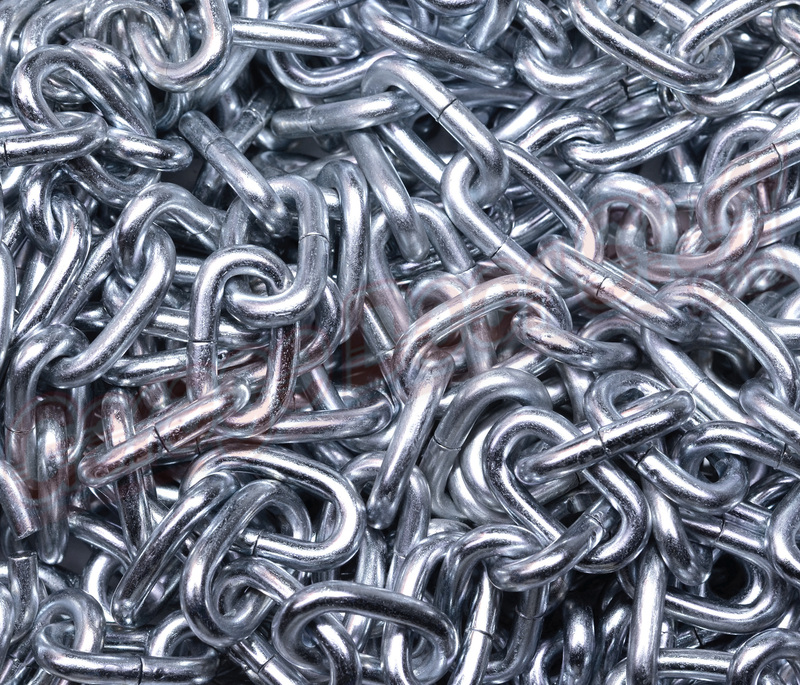 This is the exact chain used on all our chain hoists. 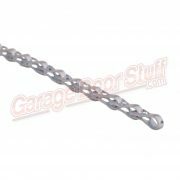 This is the chain to use if you need more chain that is supplied with one of out chain hoists. Easy to add to the lenght of the existing chain. Available in bulk at discount, call or email with your requirements. 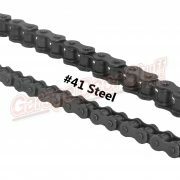 Good workhorse chain, great to keep on the truck or in the shop. Easy to work with and make up to the exact length needed. 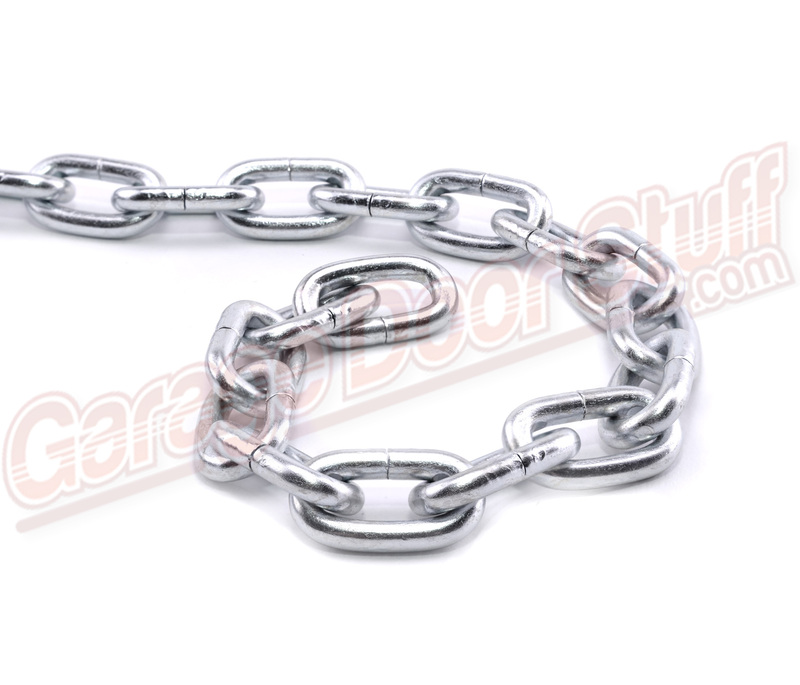 Note: Chain is intended to be used only with the chain hoist we sell. Use in any other application may result in property damage, and or personal injury. We are a full service garage door and garage door opener company with the knowledge and desire to help you in any type of garage door or garage door opener repair. We ship six days a week and we stock what we sell. 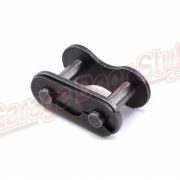 We only stock professional grade parts, we do not stock any knock off or cheap imitation parts. 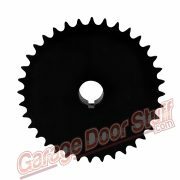 Everything we carry is made by and for the Garage Door Industry. All of our vendors stand behind their products so if there is ever any issues with anything we carry, not only do we stand behind the product but the actual manufacture or supplier does as well. We have developed long term relationships with our vendors and we only work with vendors that we trust. 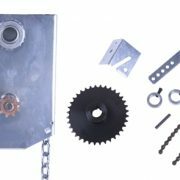 We are a family company and were in it for the long haul, we sell only garage door and garage door opener parts, we are here for you before, during and after your garage door or garage door opener repair and we want your project to be a rewarding and satisfying experience 100% of the way. Drop us an email or give us a call if there is anything you need that you do not see or cannot find on our web site. We have access and may already have in stock any part made today.